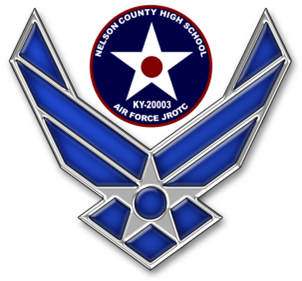 Nelson County Air Force Junior ROTC is hosting a 5K Run in support of our local community. 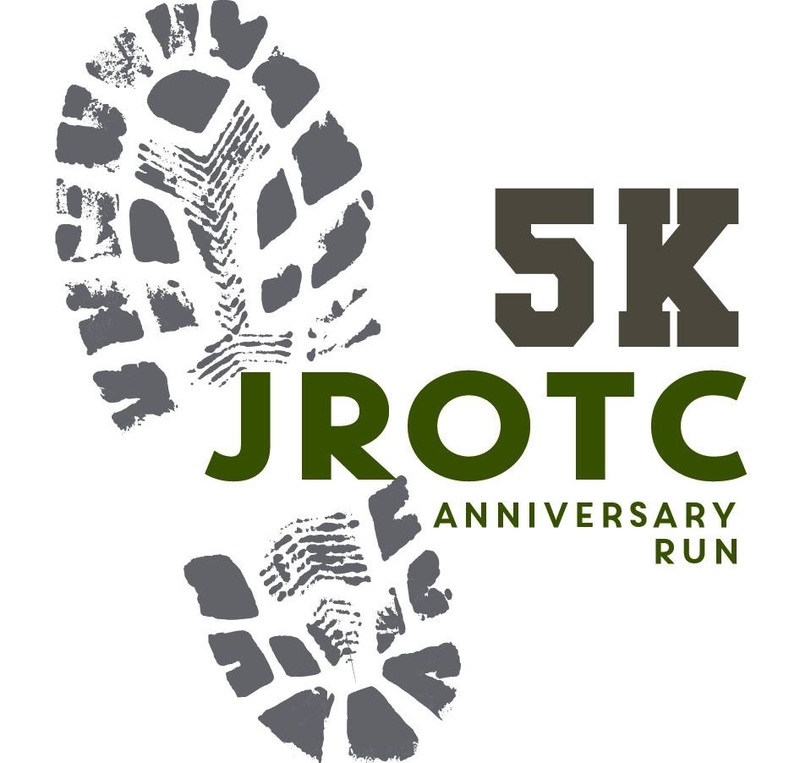 The event is a service project organized by cadets working towards raising money for the Backpack program. 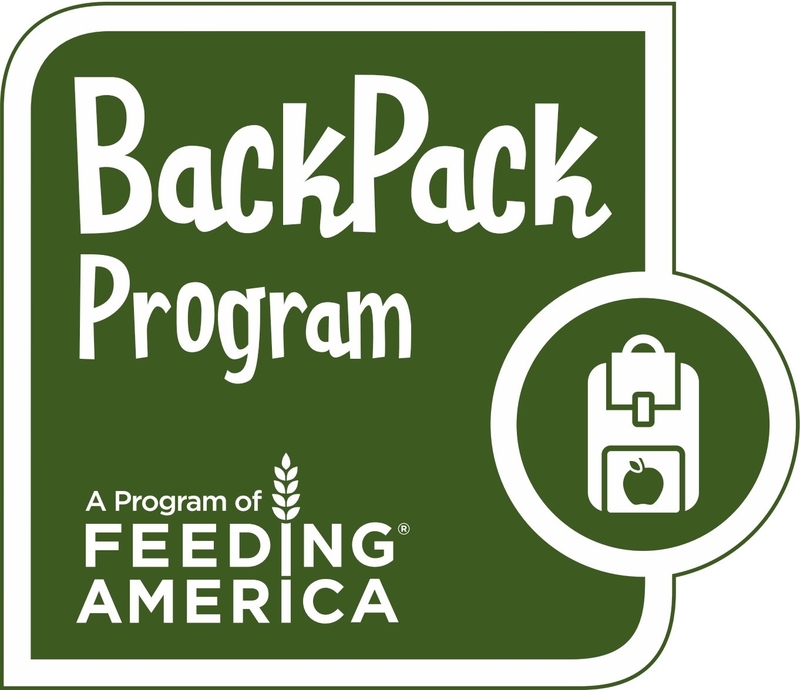 The Backpack program provides nutritious and easy to prepare foods to needy students to ensure they eat over the weekend. Every $120 provides a student food all year. We can’t reach our goal without support from our community. Our group’s goal this year is $1,500 in monetary and in-kind donations. Every registration helps us get that much closer to a successful event!